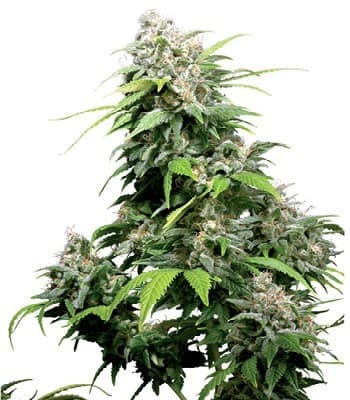 Sour OG seed is a Sativa dominant marijuana strain and also a cut crossed to SFV OGK f4 male. 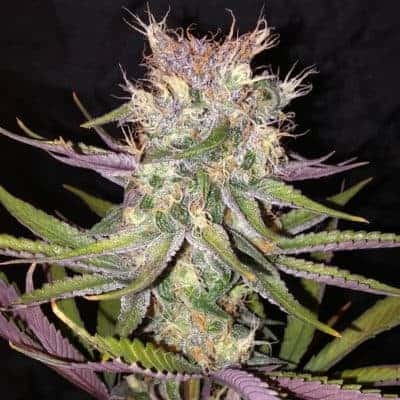 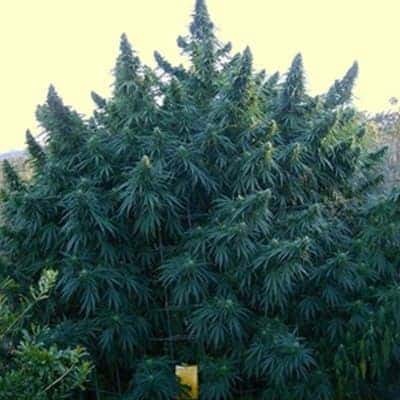 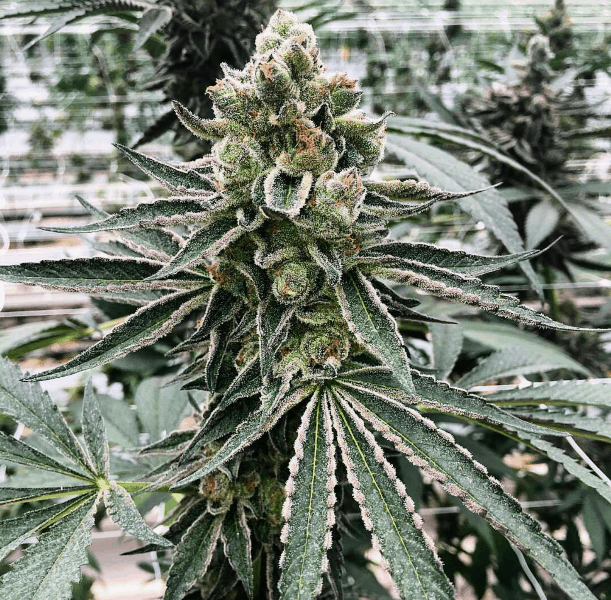 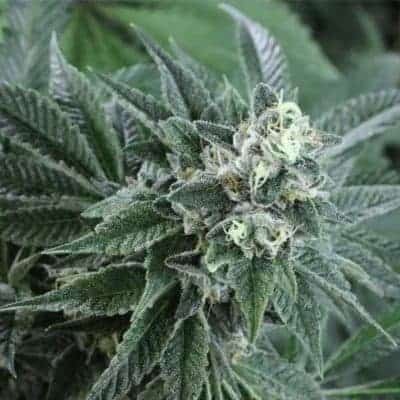 The plant is very popular and has shown great structure and solid kolas with fuel sour kerosene funk. 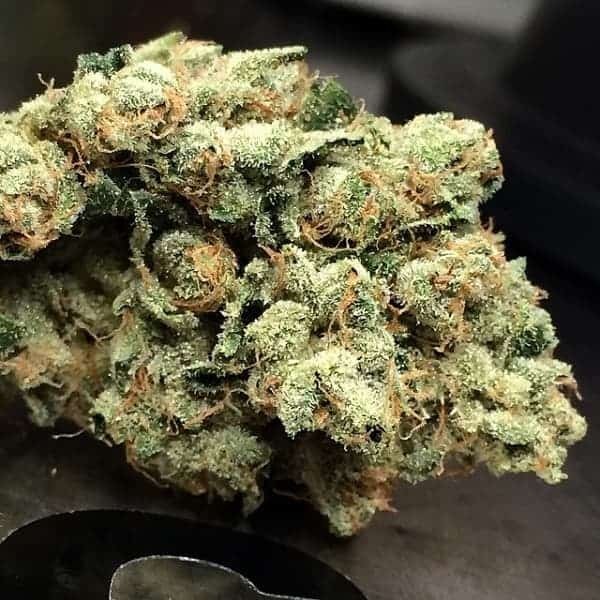 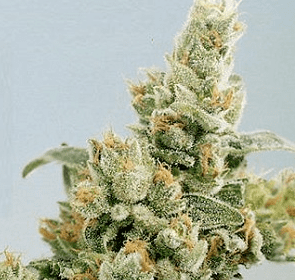 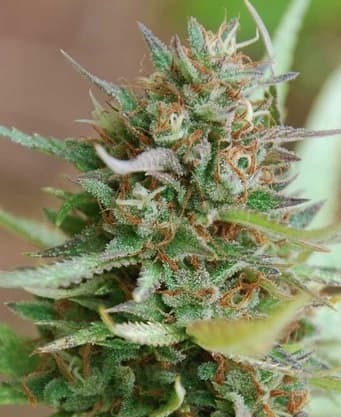 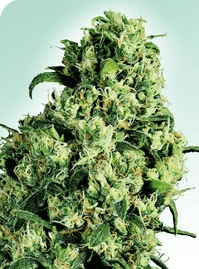 Below is a review about this wonderful marijuana strain and find out other marijuana seed reviews.